You have already made the next-to-impossible choice to say goodbye to an animal family member whose life is one of constant suffering. Now, by having pet euthanasia at home, you are making the consequences of that choice easier for everyone involved. For you, it means you can consult with a caring Vet without a trip to your local clinic. But most importantly for your pet, it means they will not have a stressful journey as one of their final memories. Instead, they can relax - as much as their condition allows - in their own bed or in their favourite spot on the sofa. Nothing will cause them any additional pain - the Vet who you invite in for pet euthanasia in home may not even be noticed by animals who are truly suffering. The medications which we use in putting a dog down or putting a cat to sleep come in two parts. The initial injection causes no pain. They are placed into a state of unconsciousness, after which the final injection sends them on their way. There will be no need to shave or undertake any other activities while they are conscious. Your animal companion can simply rest there, safe in the knowledge that you and the rest of their family are present (if you wish to be) and that they have their favourite toys and blankets around them. Ask any questions you might have - about how it works or about the cost of putting a dog to sleep or cat euthanasia costs - when you get in touch. 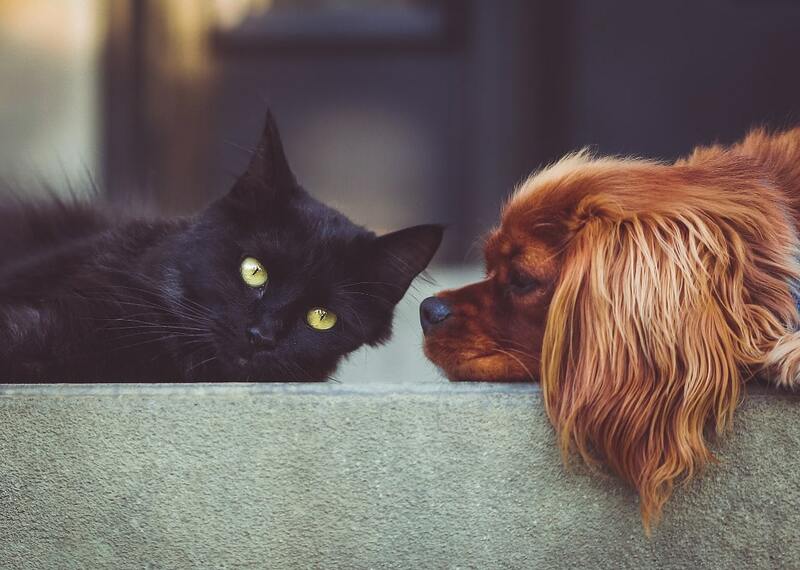 As animal lovers ourselves, the Cloud 9 Vets team understands that you have practical questions about dog or cat euthanasia costs which are just as important to be fully informed about as the process itself. 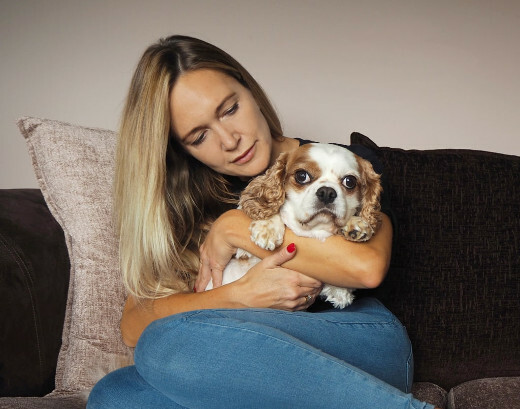 Rest assured that we will always undertake a full pet quality of life consultation to make sure that there is nothing else which can be done for your animal family member before we go ahead. See to your animal companion's comfort with our in-home service for pet pain relief. We can both diagnose and prescribe the best pain relief for dogs and cats who might be in your care. The knowledgeable home visit vet who visits you knows all of the ways in which animals of all kinds routinely conceal signs that they are suffering. Whether your pet has recently been diagnosed with a terminal illness, is in the extremity of age, or you simply suspect that they might be in pain, this service gets you the right pain relief for cats and dogs. We also include recommendations of lifestyle changes which may be beneficial as part of your prescription. Saying your final farewell to animal members of your family should be a peaceful process. At our local pet chapel of rest, we have taken every care to make sure it can be. We provide respectful pet cremation for all kinds of animals. Both group and solo animal cremation options are available - with the former allowing you to have your pet's ashes returned to you for spreading elsewhere. Group dog cremation and cat cremation we carry out will end with a spreading of the combined ashes in the lovely grounds of our chapel, which we invite you to visit. Please do ask us about pet cremation costs or any other part of saying your last goodbye whenever you feel you can have the conversation. Though it can feel like nothing can end the grief you are feeling, the fond memories you have of your animal companion will soon rise to compete with it. As animal lovers who have experienced the pain of loss personally, we have found that - on occasion - choosing pet memorials can form a part of the grieving process. Some people like to plan the pet marker stones, urns or other items which they will use to remember their dearly departed. Often, you will find that a well-chosen pet memorial will be able to remind you of an aspect of their character - something which will have you smiling at their memory, not grieving their loss. Get in Touch With Our Home Visit Vets in Huddersfield. We are on the phone 24/7, ready to help you in the Huddersfield HD area.